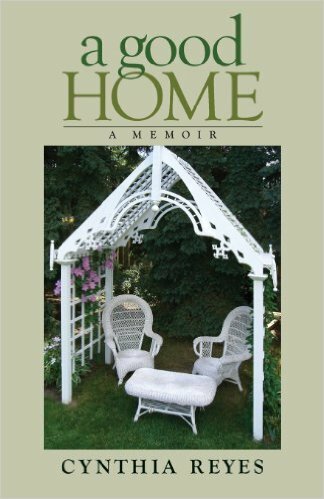 Diane Taylor, author of The Gift of Memoir, (an excellent go-to book on memoir-writing) was the first to review my book. A very nice review, though it also made me cry. 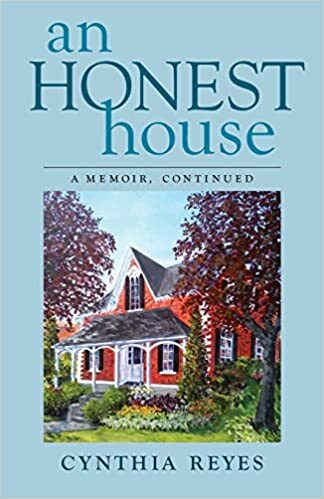 I got to hold the first copy of An Honest House in my own hands on Wednesday. And author and book blogger Kev Cooper, of Kev’s Raves and Reviews, gave the book a big shout-out this week. Thank you both, Kev and Diane! Paitience!! It’s a virtue don’t you know? I just got my copy this week. Have only had a bit of time to read, but have thoroughly enjoyed the first few chapters. You have a gift with words. It is one of those books it is hard to put down. …Thank you for being willing to write it. Thanks hugely, Karen. 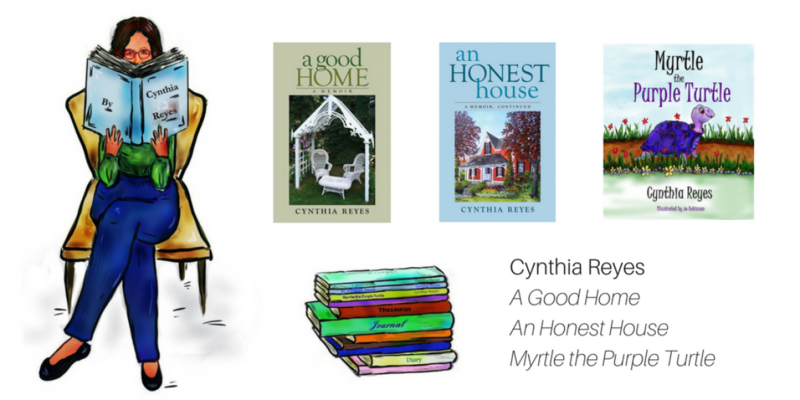 Readers like you who choose early to buy a book (even before the reviews are in) are giving a valuable vote of confidence which an author really appreciates. What a great idea. I never thought of that! Spectacular! and a long time coming. Congratulations, currently downloading it. The reference to Diane’s review is not hyperlinked. Check that. Bless your heart for buying it, Ellen. I look forward to hearing what you think of it. Thank you! What a thrill to be able to hold your own book in your own hands. Are you sure you didn’t ‘squee’ and hug it? I would have! I think I held it to my chest and I hope I said a prayer of thanks, but I was so excited, I don’t remember…. It looks great in your hands, Cynthia! Congratulations! Thank you, Jill! It was a great feeling. Very exciting to have the book in your hands! Excellent review. I am so full of admiration for you. The two reviews are very good but only what you deserve. I agree with Rose. The photo is beautiful. Time to bask on the beach of your sun-drenched new book. What a wonderful moment it must have been to hold that crisp new book in your hands. So much love and work in those pages. Savour the moment! Can’t wait to buy mine at the launch! I’d love to, Lee. There are lots of great moments about the flower garden and veggie garden in this book. (And apparently, there’s also lots of delicious food in the book!) Thank you for your kind comment. Welcome back, Johanna, and thank you! It must be a wonderful feeling to have published two books! I can’t wait to read it. It is, and each special for a reason. The first one was mostly written over the 25 years before the accident. Book 2 is the first one I’ve written from scratch post-accident, and it only took me 3 years of stops and starts! Thank you. Thank you, Grace. It’s quite a moving experience and still hard to believe. Thank you, Wendy, very much. A third book? I’ll have to pray on that one! That is fantastic! Something you can be really proud of. So excited for you! I received my copy on Thursday and will be diving in soon!! Ah there’s nothing like holding the actual finished article in your hands… well done and congratulations! I will look forward to reading it! Hey Jeanne: First, breathe. Then, sort the laundry. Then cook yourself a meal, breathing all the time. Visiting other blogs is about number 90 down the list….